Palm Beach State College is one of the most frequently searched colleges in America, according to a recent internet keyword search of United States colleges and universities. Palm Beach State is a public state college with five campuses in Palm Beach County, Florida. 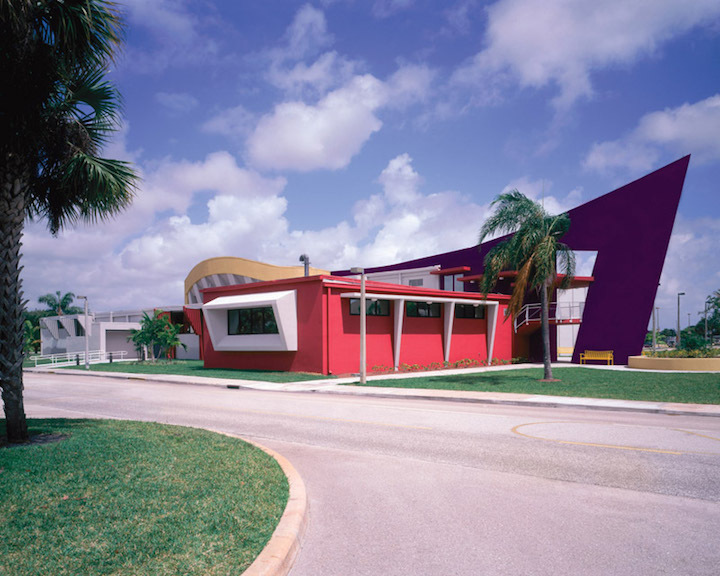 The school was established in 1933 as Palm Beach Junior College, and was the first public junior college in the state of Florida. The school currently maintains an enrollment of nearly 50,000 undergraduate students each semester, in both credit and non credit courses. Notable graduates of Palm Beach State include Olympic gold medalist Yolanda Griffith, actor Judge Reinhold, actor Burt Reynolds, and quite a few major league baseball players, among others. Palm Beach State College is accredited by the Commission on Colleges of the Southern Association of Colleges and Schools. Here are the answers to some of the most frequently asked questions about Palm Beach State College. 1. Where is Palm Beach State College? Palm Beach State features five campuses throughout Palm Beach County, which runs along Florida's eastern shore. The main campus of Palm Beach State is situated in Lake Worth. 2. 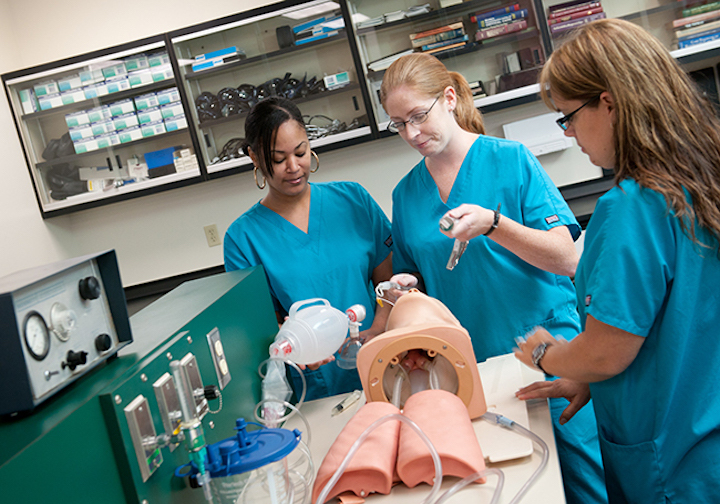 What types of degrees are offered at Palm Beach State College? Palm Beach State awards Associate of Arts degrees, Associate of Science degrees, Associate of Applied Science degrees, and Bachelor of Applied Science degrees, as well as quite a few professional skilled trade and technical certificates. PBSC offers more than 130 fields of study to choose from. 3. What courses and programs are offered at Palm Beach State College? In addition to many dozen degrees available in humanities courses (arts, literature, languages, sciences, etc. ), students enrolled at Palm Beach State can also choose from a broad range of professional degree and certificate programs. 4. Who should attend Palm Beach State College? 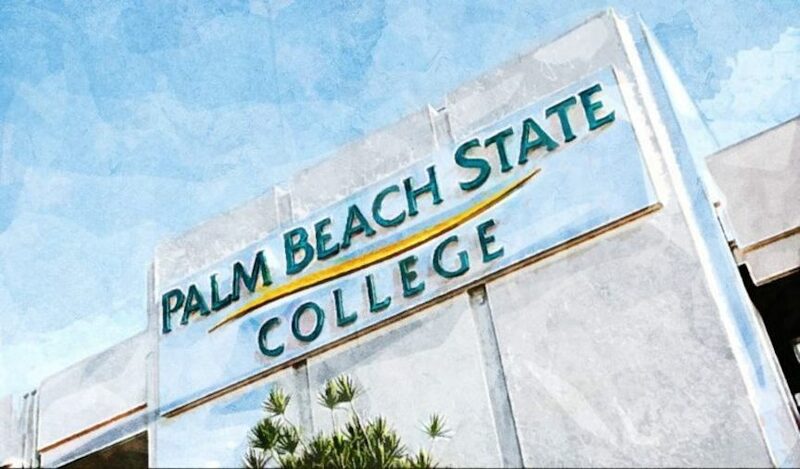 Palm Beach State is an excellent choice for Florida residents of any age who want to save money on their college educations, especially those who live in Palm Beach County. Palm Beach State also features numerous skilled trade certificate programs for people who want to join the workforce immediately after graduation. This college is an especially good fit for people who are interested in truck technology: The truck technology program at Palm Beach State was recently voted best in the nation. 5. Why attend Palm Beach State College? The school has an open admissions policy. The school is situated near many conveniences, such as shops and public transportation. 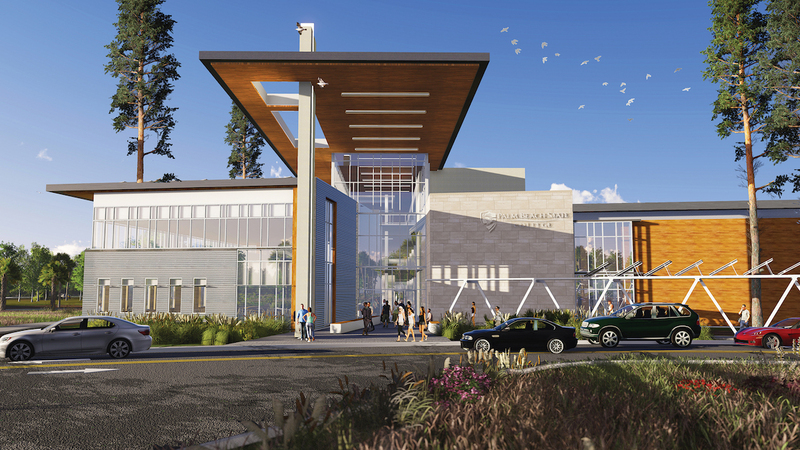 Local community colleges are cheaper than universities. The school has a great number of academic and professional programs to choose from. PBSC allows easy transfer to four year universities such as Florida Atlantic University and Florida International University, among others. The weather is wonderful here. 6. How much does it cost to enroll at Palm Beach State College? Other fees may also apply. These may include application fees, registration fees, lab fees, technology fees, and others. 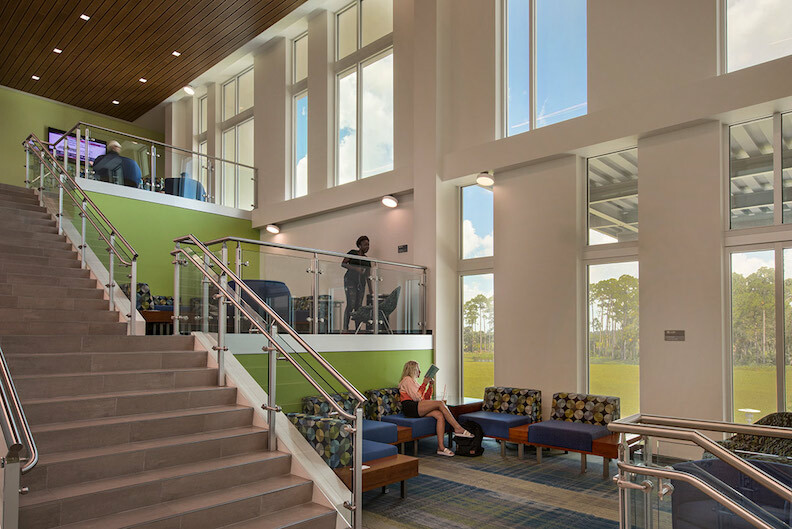 Financial aid may be available in the form of scholarships, grants, and work study programs, to help students pay for their educations at Palm Beach State. Students need to fill out the FAFSA form in order to be eligible for financial aid consideration. 7. How long does it take to earn a degree from Palm Beach State College? For a full time student at Palm Beach State, it should take about two years to earn an Associate's degree, and about four years to earn a Bachelor's degree. However, many students enrolled at Palm Beach State attend the college part time. For these students, the process of earning a degree will take longer. The time frame will depend on the student's schedule. 8. What is the Palm Beach State College campus like? The main (Lake Worth) campus of Palm Beach State (the school's original campus) spans about 114 acres, and is home to dozens of administrative buildings, classroom buildings, and other campus facilities. Campus landmarks include a sculpture garden, the Manor Library, the Natural Science Building, and the Duncan Theatre. The athletic teams at Palm Beach State are called the Panthers. They compete in the Southern Conference of the Florida State College Activities Association, which is part of Region 8 of the National Junior College Athletic Association (NJCAA). Intercollegiate sports for men and women at Palm Beach State include Baseball, Basketball, Softball, and Volleyball. 9. What is the Palm Beach State College campus neighborhood like? Just across the street from the Palm Beach State campus at Lake Worth are conveniences such as a book store, a thrift store, and several affordable places to eat. There are many commercial and medical business along Congress Avenue, which borders the west side of the campus. Immediately south of the Lake Worth campus is John Prince Park, featuring a wealth of fishing, hiking, and camping opportunities. A convenient public bus service is available. Roughly one mile east of campus is downtown Lake Worth. The Palm Beach Gardens campus is located very near "Downtown at the Gardens," a major shopping venue, and is less than 2 miles from the beach. 10. 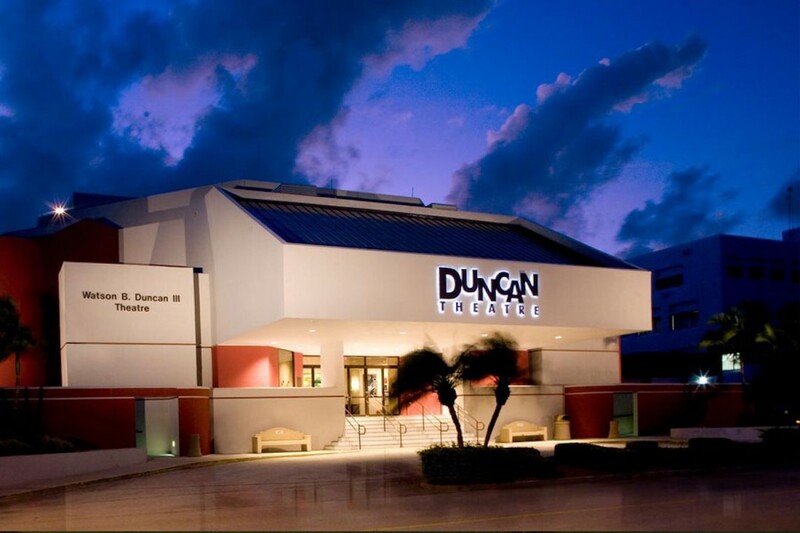 What are the distance learning options at Palm Beach State College? The Palm Beach State course catalog lists nearly 500 courses that can be taken fully online, although not all of them are open at any given time. Bachelors degrees can be completed online. 11. What is the contact information for Palm Beach State College? To reach the Belle Glade campus of Palm Beach State, call 561-996-7222. To reach the Boca Raton campus of Palm Beach State, call 561-393-7222. To reach the Lake Worth campus of Palm Beach State, call 561-967-7222. To reach the Loxahatchee Groves campus of Palm Beach State, call 561-790-9000. To reach the Palm Beach Gardens campus of Palm Beach State, call 561-624-7222.